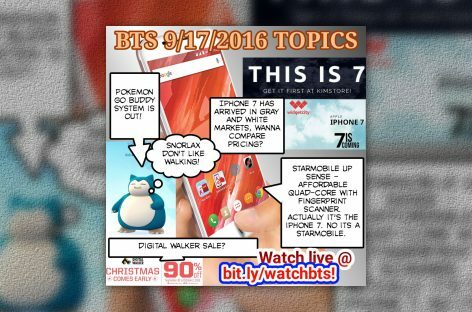 BTS Podcast 6/25/2016 – Nexus Sailfish, SKK Taho, Starmobile Knight Super Pack, Steam Summer Sale, Etc! 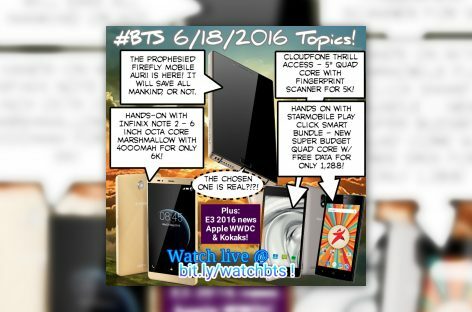 BTS Podcast 6/18/2016 – Firefly Mobile Aurii Kokak, Infinix Note 2, Starmobile Play Click, & More! 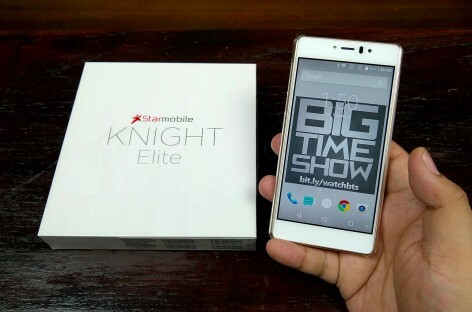 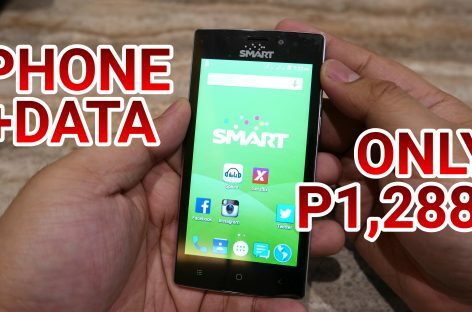 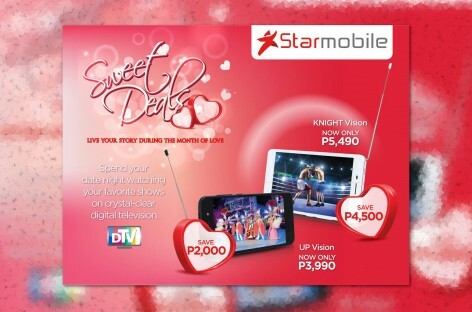 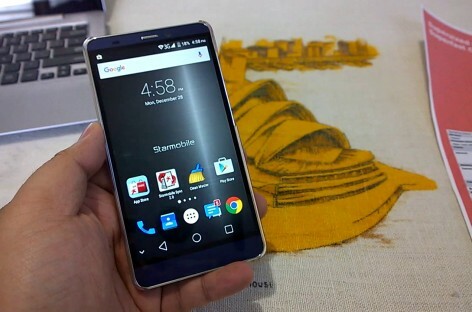 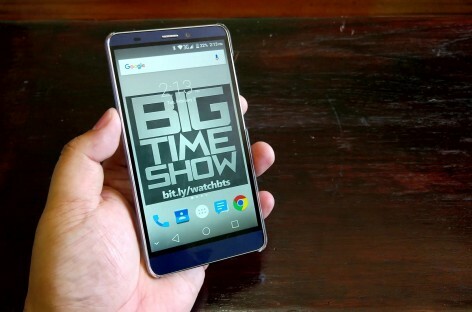 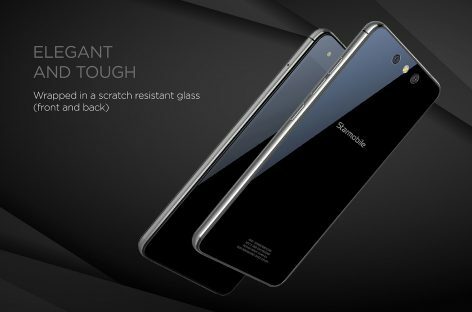 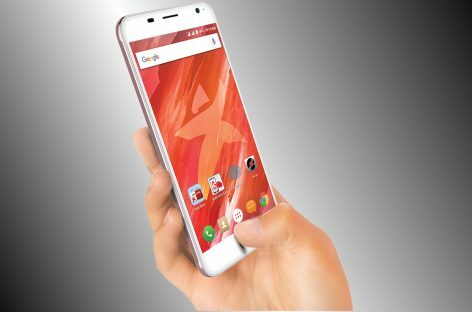 Starmobile Up Ultra Review – Is This Phablet With Free Data SIM For You? 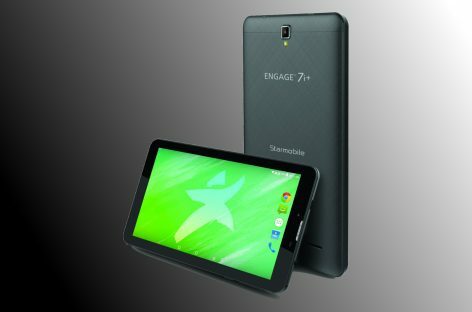 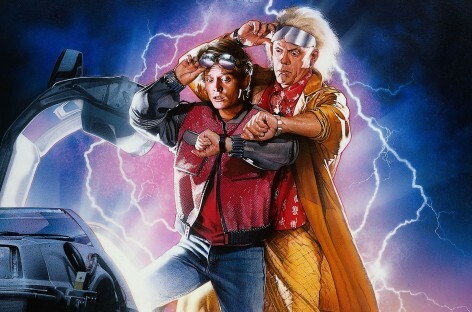 Get Your Flux Capacitors Ready, We’re Live Blogging The Starmobile “The Future” Launch!